Activity lasts approximately 1, 4, or 8 hours. 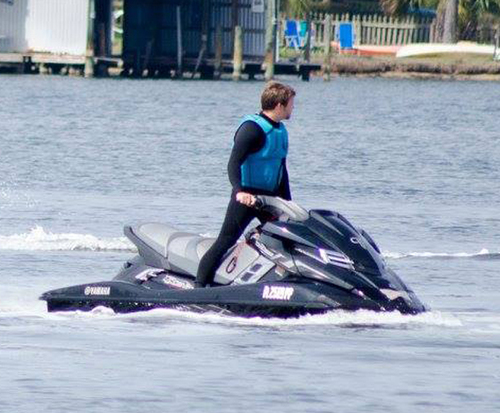 Jet ski rentals in Destin Florida are a great way to put a little excitement into life. Anyone who likes to have fun, go fast and see some great things will love jet ski rentals. 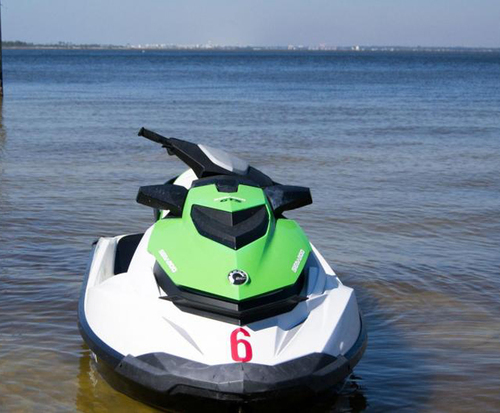 Some of the different types of jet skis that are available for rent in Destin Florida are built with reverse levers and side view mirrors so as to keep safe while riding. A lot of expertise and knowledge go into the building of jet skis. Some of the great things to do while riding the rental jet ski while in Destin Florida are watching for dolphins, visiting islands like Crab Island, or visiting Choctawhatchee Bay and just enjoy the sights while riding at top speed or just going along at a slow pace. 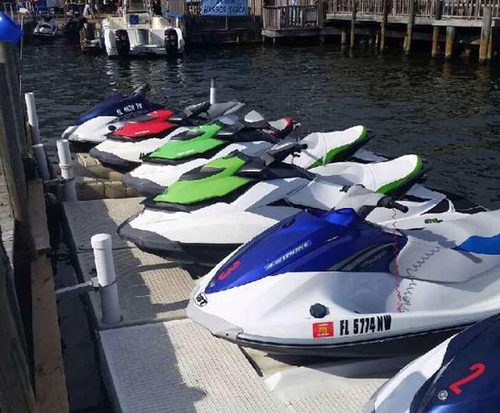 There are some things to expect when renting jet skis in Destin Florida, such as the person who rents the jet ski must be 18 or older, have a boating a ID card and photo ID and of course, money or a credit card. This vacation ideal is a wonderful way to spend money this holiday. When in Destin Florida, make sure to stop and rent a jet ski, jet skis can be a really fun and exciting addition to any vacation. Jet skiing is a very popular hobby, easy to learn and everyone has a lot of fun doing it.